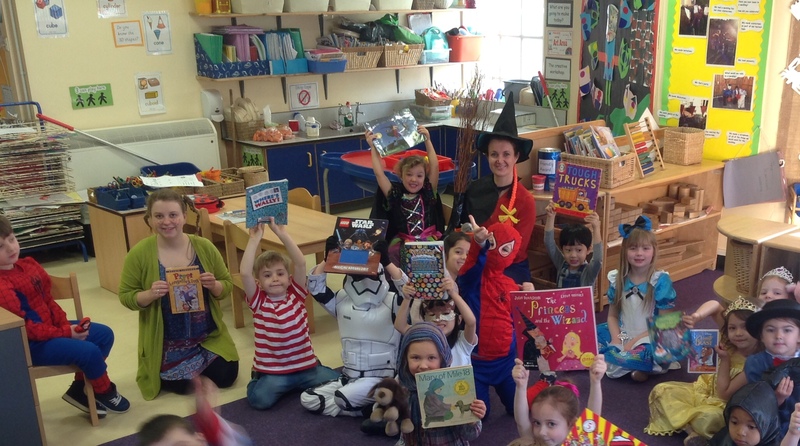 Thursday 2nd March 2017 was World Book Day. 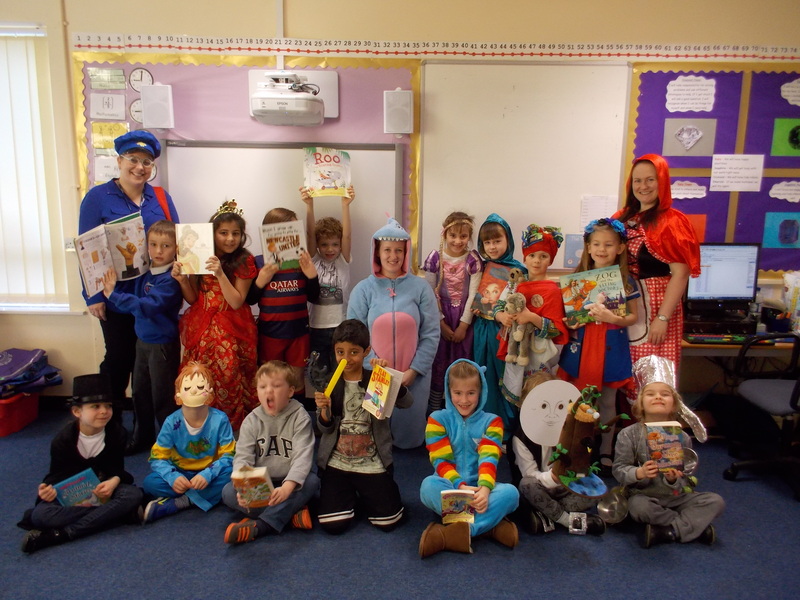 The staff and children came dressed as some fantastic characters. We enjoyed a morning of sharing our favourite books and talking about authors. In the afternoon we changed from our costumes into our PE kits for the Zambia Fun Run!